Dr. John Hainze adapted the TEC Committee on Science, Technology and Faith “Catechism for Creation: An Episcopal Understanding” for widespread parish use. The 2005 program reconciles the science of creation with faith, and seeks to renew the faith of those in the church and reach out to those outside who may perceive that Christianity is irreconcilable with the science of creation and evolution. 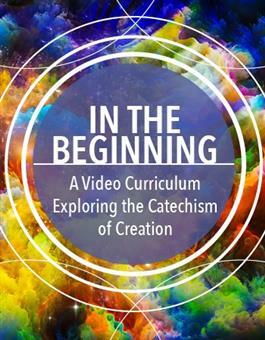 Hainze’s grant work including interviewing leading ordained scientists in the Episcopal Church, producing nine short videos to introduce and facilitate the use of the curriculum, developing a four-week curriculum of lesson plans, discussion guides and “how to” advice for leaders. 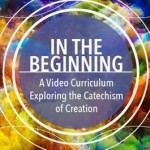 His work was released by Forward Movement as In the Beginning: A Video Curriculum Exploring the Catechism of Creation.